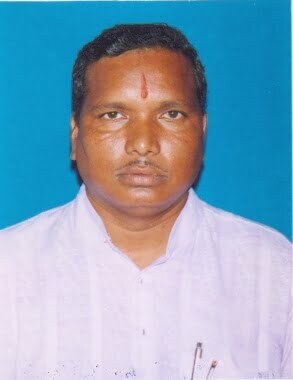 Bhubaneswar: BJD leader Brundaban Majhi tendered his resignation from the primary membership of the party on Saturday. In a letter to the party president and Chief Minister Naveen Patnaik, Majhi cited irregularities in the allotment of party tickets as the reason for his resignation from the party. Sources said Brundaban would rejoin the BJP on Saturday and might get ticket to contest from Jharsuguda assembly seat. Majhi had won the Laikera seat as a BJP candidate in the 2004 Assembly elections by defeating his rival Congress candidate and former Chief Minister Hemananda Biswal by a slender margin of only 1,344 votes. He had joined the BJD on March 13, 2009, and was offered the ticket to contest the Kuchinda assembly seat. However, he finished third behind Congress and BJP nominees.